Pocono Mountains Resorts provide activities for four seasons of fun for romantic couples or the entire family, with resorts and hotels everyone to enjoy during your time in Pennsylvania. You can spend a lazy day at a state park on a boat on Lake Wallenpaupack or hike Bushkill Falls, called the �Niagara of Pennsylvania.� In winter when it snows many people visit ski resorts including Shawnee Mountain, Camelback Mountain, Skytop, Jack Frost / Big Boulder and Blue Mountain Ski Area. Matters not the season, you will find enjoyment at a quaint village or historical town like Milford, Stroudsburg, Mt. Pocono and Jim Thorpe. There are 35 Resorts in The Poconos. Some Couples Only or Family Resorts All with activities. The Poconos is a resort destination in Northeast PA at a crossroads of tourism and entertainment. The region reflects its natural roots with mountains, waterparks, lakes, stream and rivers that draw visitors from Philladelphia, Southern NJ, Long Island or Manhattan. Resorts in the Poconos are entertainment destinations, with nightclubs, restaurants, theaters outdoor festivals and other types of entertainment. Drive through quaint towns and discover marvelous architecture and friendly people. 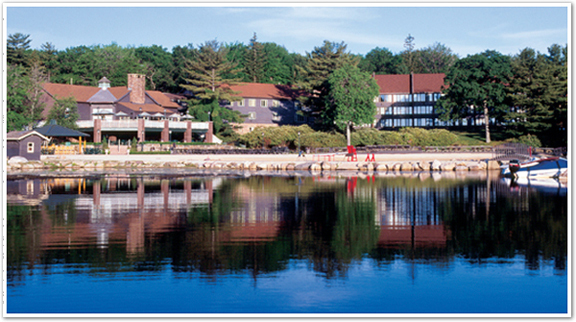 Reserve a Pocono Best Resort! On Lake Wallenpaupack. World-class entertainment and state-of-the-art facilities. The world's most famous honeymoon resort. 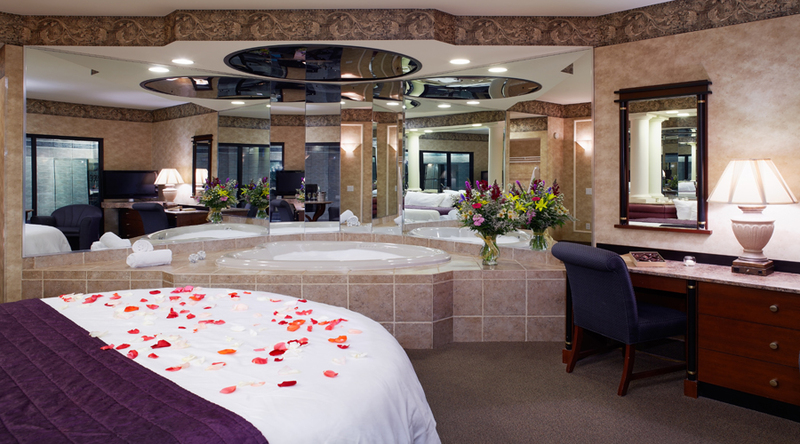 Heart-shaped whirlpool,Champagne glass whirlpools, all inclusive packages - Breakfast, Dinner, use of resort, taxes and tips. Lake activities, nightly live entertainment. A resort for a honeymoon or couples getaway. 2 hours from New York City or Philadephia. Sporty & sensuous resort. Golf, tennis, a lake with water skiing and beach, near skiing, snow tubing, horseback riding, bicycling! Golf course, canoeing, boating activities on site. A complete couples getaway resort with much to do including a nightclub with live entertainment. Snowmobile trails on a Cross Country Tract, state-of-the-art exercise equipment, and whirlpool baths. 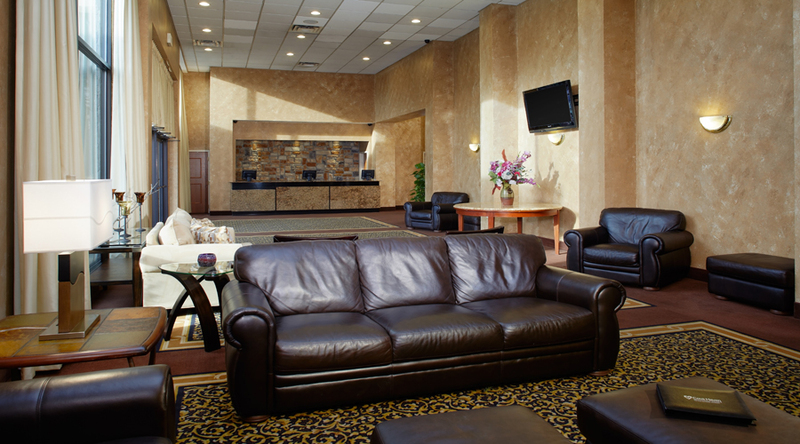 Centrally located near skiing, and many Poconos Resort activities. Mount Pocono, PA. Couples Only - Every conceivable option for intimate adventure/romance. 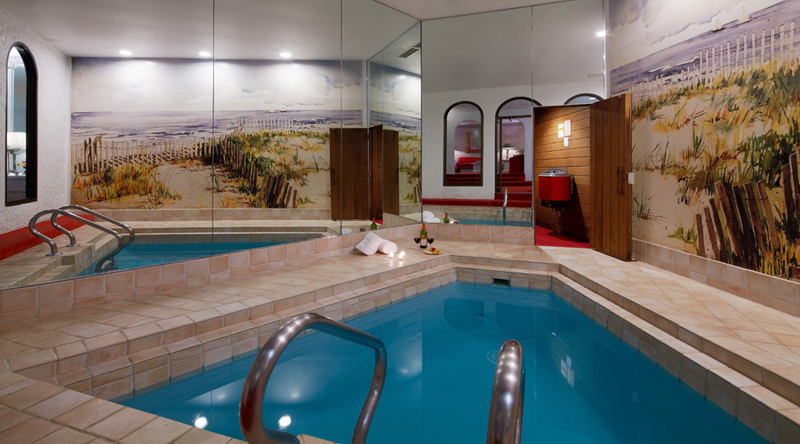 Intimate rooms with whirlpools (some with private pools in room) & pampering service. Candlelight dinners & Champagne glass whirlpool baths! This is a perfect resort for a honeymoon or couples getaway. Only 2 hours from New York City or Philadelphia. Near skiing, horseback riding, whitewater rafting and canoeing and the New Mount Airy Casino. Close to Camelback, the Poconos finest skiing & Camelbeach a world-class water park. Mountain view rooms. Walk to skiing or waterpark. 5000 acres of parklands within walking distance. 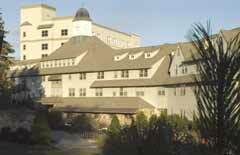 A great spot for a hotel type getaway in the center of the Poconos Resort area. Near skiing in winter. 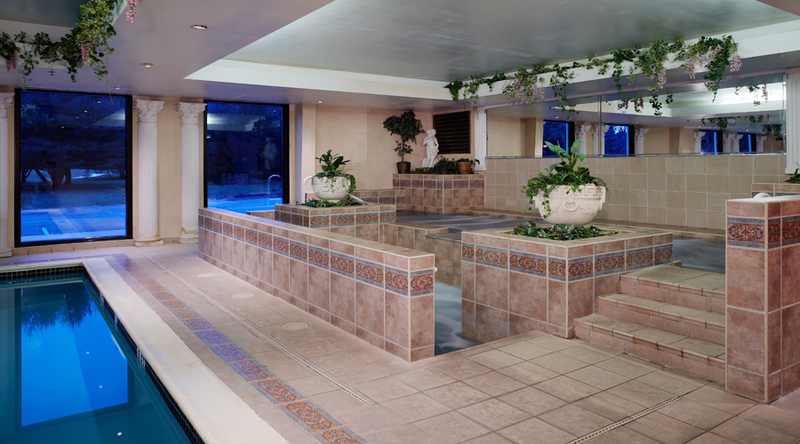 Indoor/outdoor pools, exercise room, Jacuzzi/sauna. Private lake, 2 hr. NYC & Philly. A 5,500-acre resort with a host of seasonal activities. Civilized hospitality indulges quiet couples & energetic families. Country weekends with nature programs by a naturalist, indoor swimming, hayrides, relaxing picnics, evening socials, golf, trout fishing, tennis, or lounging. Include three meals daily. Standard rooms, mini-suites and cottages. Meals are gourmet and traditional cuisine. Panoramic views of the Mountains and 3000 acres of woodland A relaxing & Fun Getaway awaits. This lovely restored retreat offers old world charm and hospitality. On the National Historic Register, with horseback riding, 36 holes of golf, indoor & outdoor pools, the 8000 sq. ft world class Larel Spa, and ORVIS approved lodge, with fishing & clay shooting. Cross country skiing, snowmobiling, dog sledding, hiking, & biking. Guests enjoy comp high speed Internet in room, special events, onsite dining, game room, pool tables, driving range and fitness center. 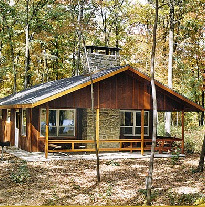 Reeders, PA Lakeside Cottages and Houses in the Poconos - 2 & 3 bedrooms on 76 acre lake. 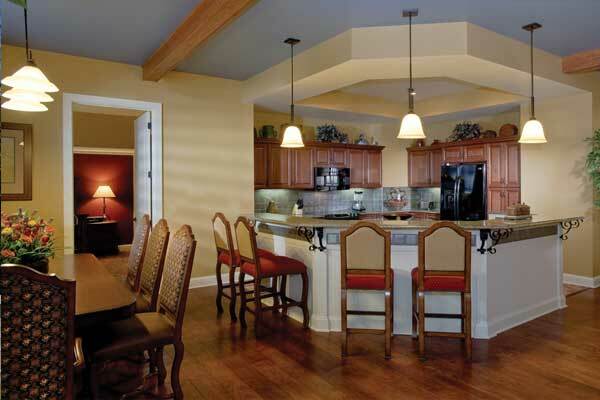 Fireplaces, equipped kitchens. Woodside Cottages and cabins also available. Swimming, boating, lake fishing, tennis, hiking, cross-country skiing and more. Near ski resorts (5 min Camelback), waterparks, golf, horseback riding, and outlets. This is your classic "cottage in the woods" getaway resort. Clean and very well maintained.The lake is very pretty and all cottages are within 15 minutes of 20 restaurants, Camelback Skiing and Snow tubing and the Camelbeach Waterpark. A Great palce for a family getaway or a cosy couples retreat. A Poconos Cottage Resort. Split Rock Hotel, Resort and Waterpark - This quiet and pristine four season resort is surrounded by thousands of acres of mountain scenery including forests lakes and streams that can be explored on skis bikes boats or on foot. A variety of accommodations are available at the resort. Including the original Split Rock Lodge which overlooks beautiful Lake Harmony while nearby one and two bedroom suites are featured in our Willowbrook Suites surrounding the 27 hole Golf Course- or guests can enjoy a more contemporary suite in the Galleria. Fitness center and bowling lanes have recently been renovated. 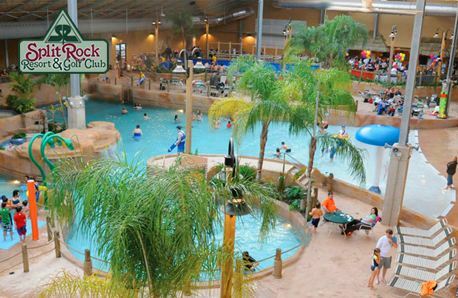 The New Split Rock Resort presents the NEW H2OOoooo Waterpark - an indoor waterpark with over 12 great rides and attrractions. Enough for a Fun Day for the Family. Fernwood Villas - Rt. 209 Bushkill, PA - A 175 acre year-round resort with onsite activities. Amenities including an 18 hole golf course, horseback riding, winter fun center, restaurant, indoor/outdoor pools, canoeing and rafting on the Delaware River is available and daily activities. Fully equipped villas for families have access to the resort. Many local dining options. Call Reserve Fernwood Today.